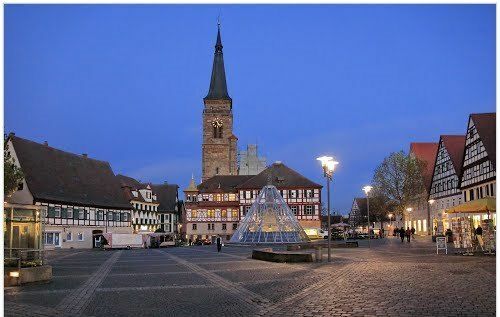 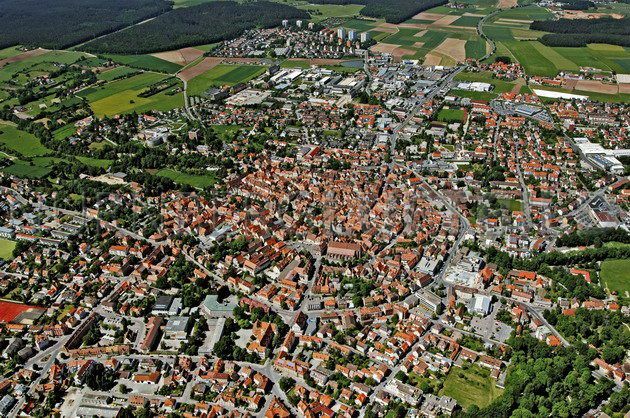 Schwabach is a German town situated in the center of the region of Franconia in the north of Bavaria near Nürnberg with a population of 40.000 inhabitants. 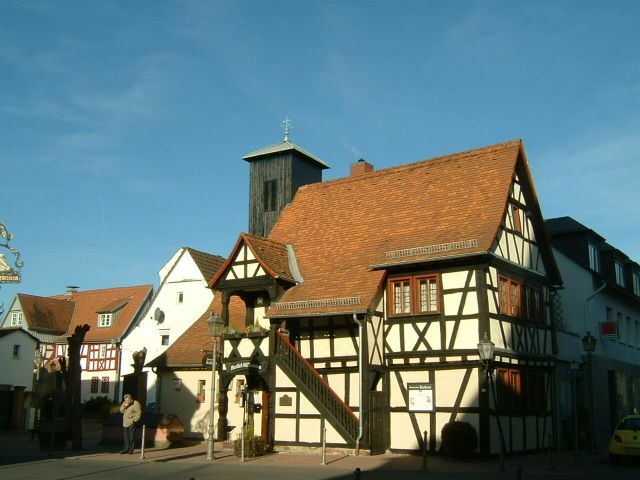 The town is an autonomous city (Kreisfreie Stadt). 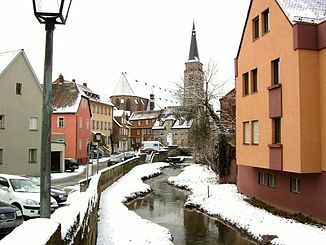 Schwabach is the name of the stream that runs through the city to the Rednitz. 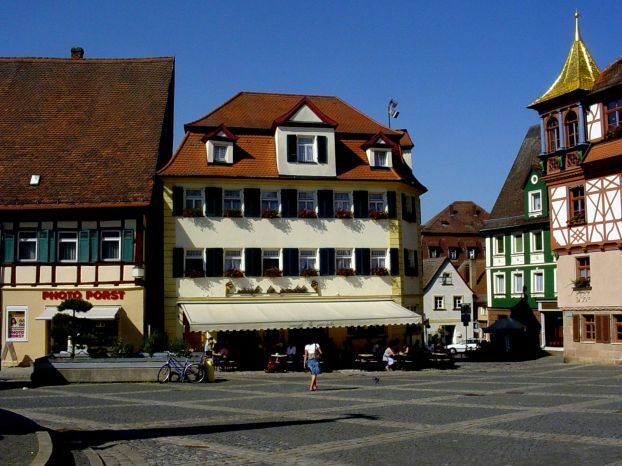 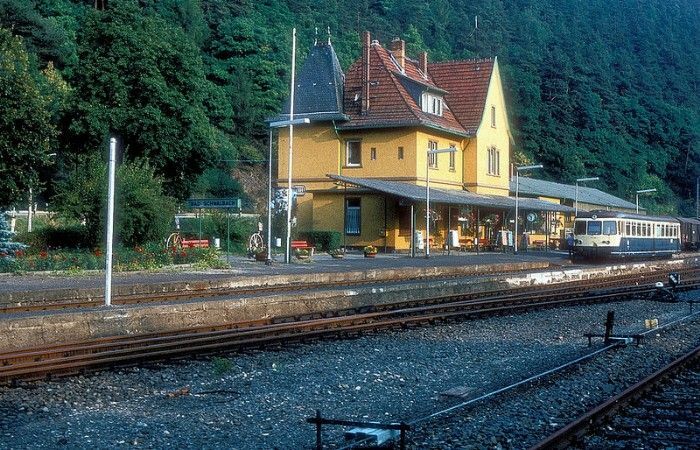 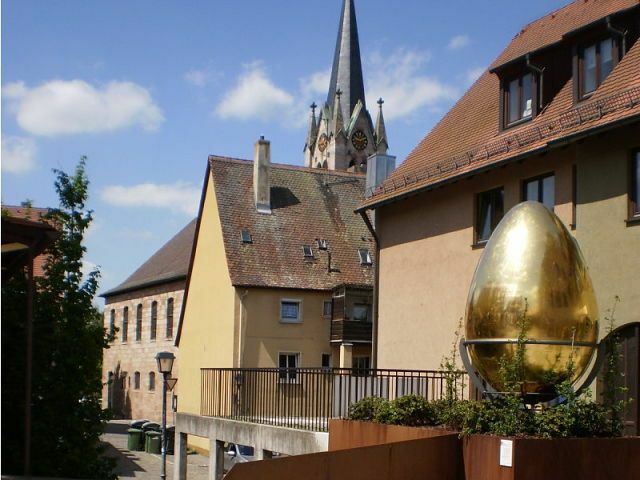 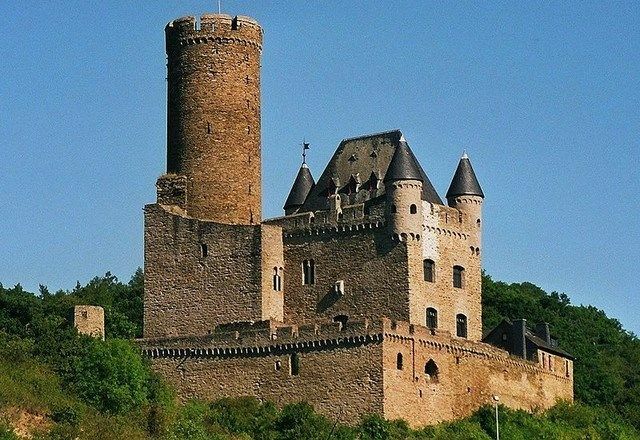 Scwabach is also the birthplace of composer Adolf von Henselt, the botanist Johann Gottfried Zinn, the biologist Ralf Baumeister and one of the developers of mp3, Bernhard Grill.